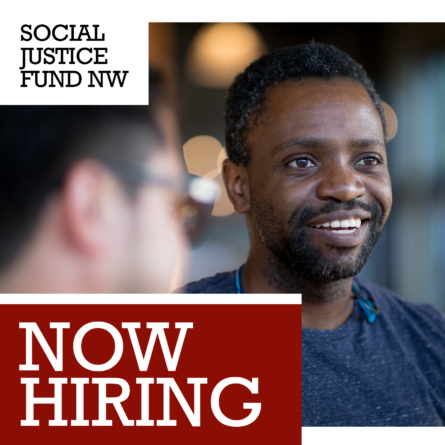 We are seeking applications for the Program Director position at SJF. 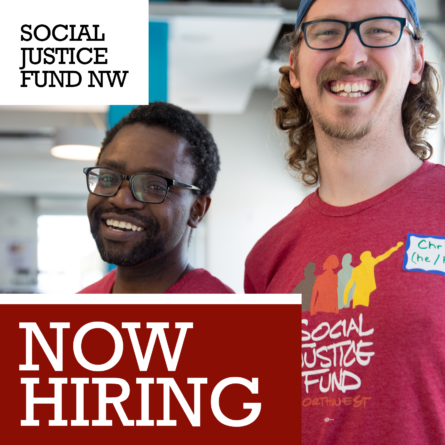 This is an exciting opportunity to lead the program work of the organization. 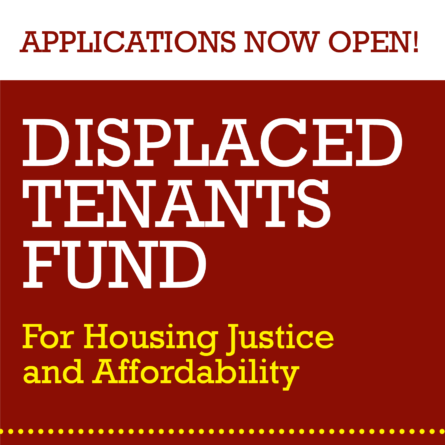 Please read the application and share with your networks!